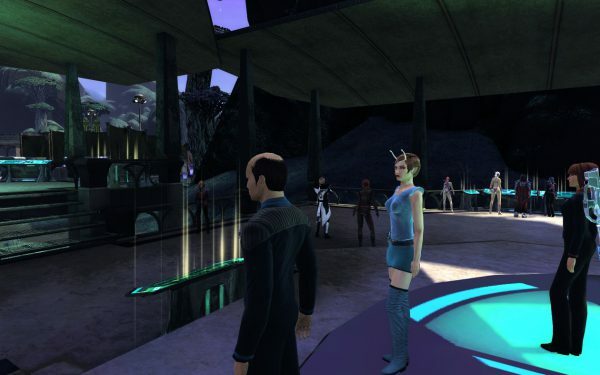 You can find very extrange people on Star Trek Online for example this is not an Andorian because is not blue. A black Klingon (sorry I haven’t found a chinese one). Or what can you say those one who likes we are in winter?. Ok, it’s a game and you can be what ever you like, that’s the magic and no one (including me) must criticize what you want to be. 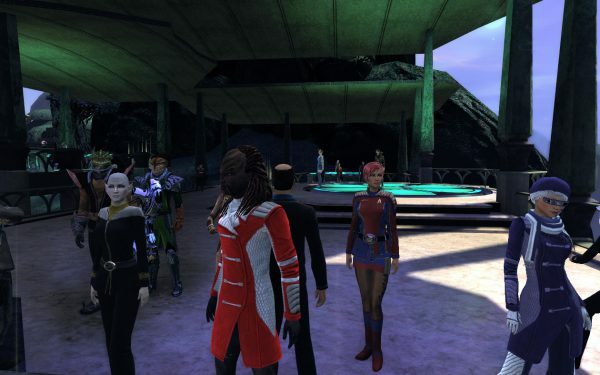 I know people (in chat game) who says that wearing or been like you are is not part of the game because you kill the “Star Trek’s soul” but that’s not true. Been what you like it’s the Star Trek soul. Just remember that is a humanistic series and their soul is that everyone must respect the others are as they are. That’s what I like Star Trek. This are some of the examples you can find. But if you enter the game you can meet others, a man been woman, a woman been a man, big ones, small ones, fat, thin… life has so many flavors that you will not have enough to taste.